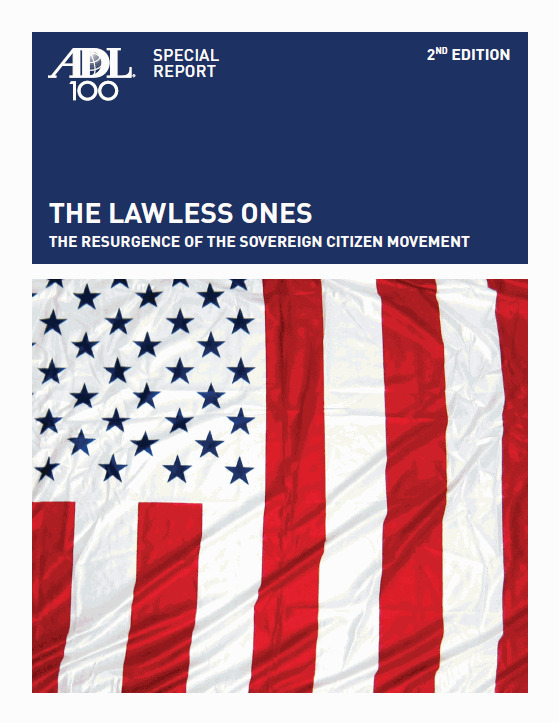 The "sovereign citizen" movement is a loosely organized collection of groups and individuals who have adopted a right-wing anarchist ideology originating in the theories of a group called the Posse Comitatus in the 1970s. Its adherents believe that virtually all existing government in the United States is illegitimate and they seek to "restore" an idealized, minimalist government that never actually existed. To this end, sovereign citizens wage war against the government and other forms of authority using "paper terrorism" harassment and intimidation tactics, and occasionally resorting to violence.